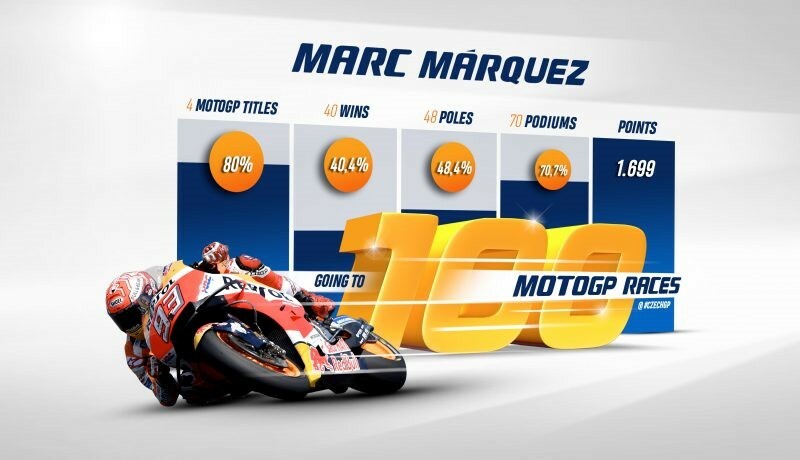 Following two back-to-back wins and a two-week break, Marc Marquez now has the Czech GP on his radar, an event where he will hit the special milestone of 100 MotoGP races. 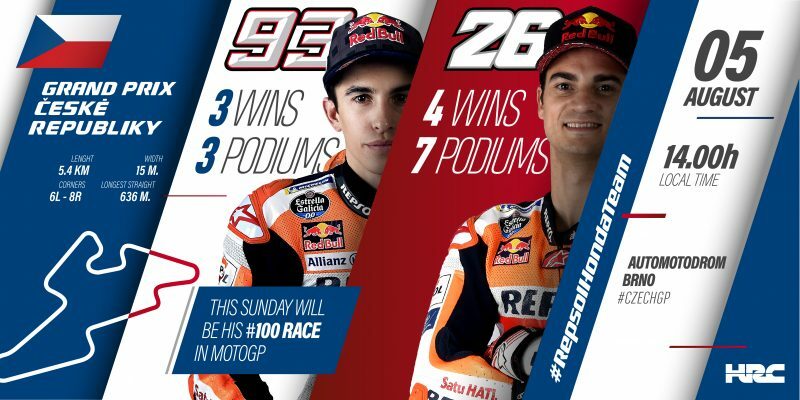 The Championship leader looks forward to updating some of those statistics next Sunday, at a track where he won last year and where he attended a one-day private test in early July alongside teammate Dani Pedrosa, who has also been very successful at the Czech circuit through his career. 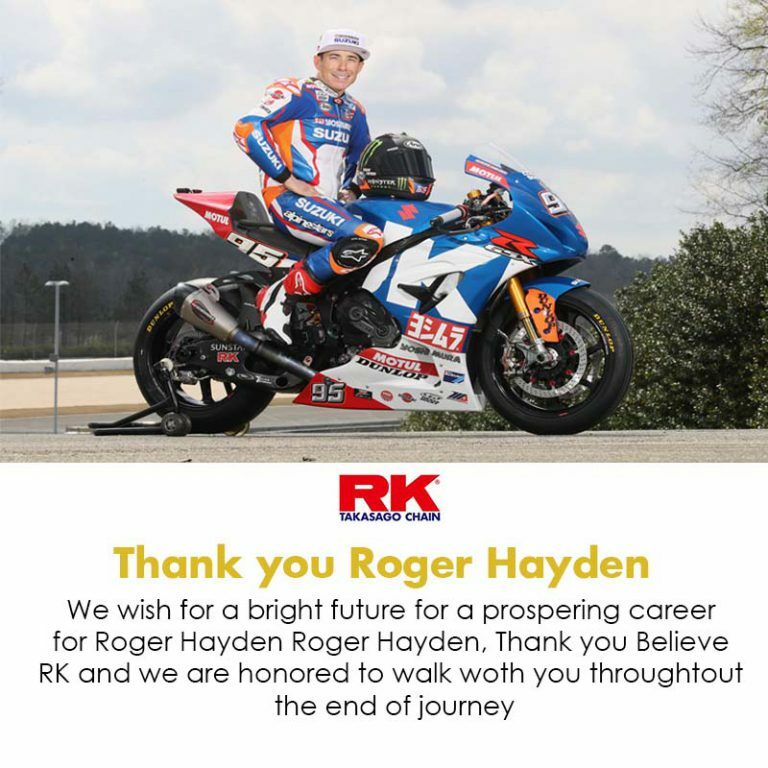 The Repsol Honda pair have achieved two 1-2 finishes at the Czech GP, in 2013 and 2017. 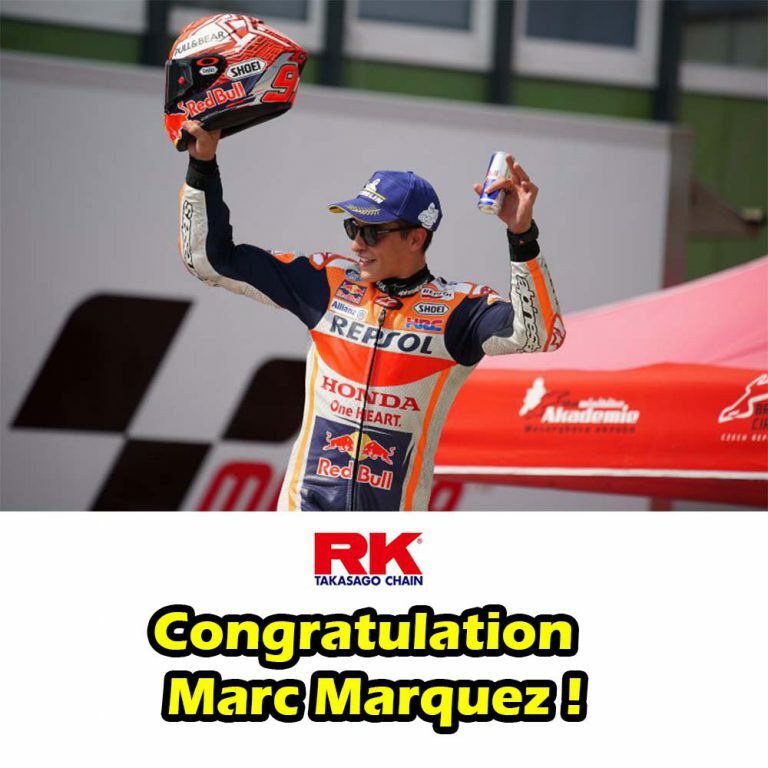 Marc holds the Pole record of 1’54.596” (2016), Dani the Circuit record at 1’56.027” (2014). 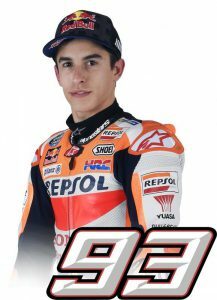 Marc Marquez has 3 wins: 1 x Moto2 (2012) and 2 x MotoGP (2013, 2017), plus an additional 3 podiums and 4 pole positions. 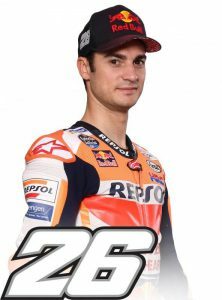 Dani Pedrosa has 4 wins: 1 x 125 (2003), 1 x 250 (2005), and 2 x MotoGP (2012, 2014), plus an additional 7 podiums and 2 pole positions.